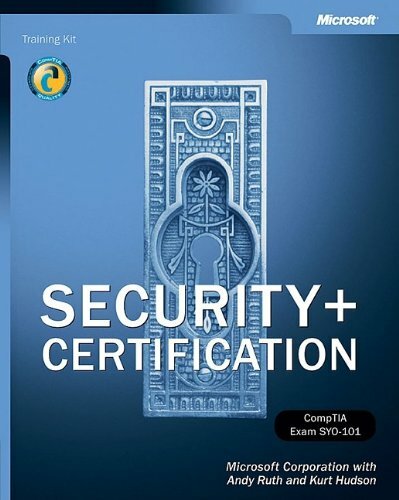 The CompTIA Security+ certification exam measures industry-standard knowledge and competencies for managing information security. And now you can build the skills tested every day, on the job—as well as on the Security+ exam—with this all-in-one training kit. Work at your own pace, using lessons and hands-on exercises co-developed by two Security+ certified professionals. As you develop the real-world expertise needed to help protect corporate information systems and data, you’re also preparing for the Security+ exam—the newest CompTIA credential.